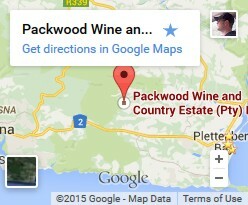 Packwood is one of few wine estates in Plettenberg Bay, for those seeking unique award winning wines and beautiful surroundings visit Packwood. 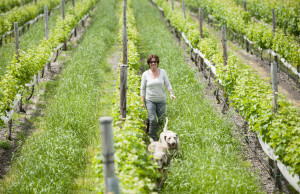 Owners, Peter and Vicky Gent originally farmers from England emigrated in 1997. Whilst on honeymoon and a visit to Packwood, they could see the potential for this special place, that was the beginning of the transformation of this baron land into the beautiful country estate it is today. The dairy was started from scratch in 1998 with the introduction of a small herd of just 100 milking cows, now home to over 950 very happy Jersey cows and all 100% pasture fed. In early 2000 Packwood became a founder member and proud shareholder in Amadlelo Agri Pty (Ltd) which has grown the most sustainable and successful BEE enterprise in SA. Creating a sustainable milk producing enterprise, alleviating poverty and unemployment, empowering community members with ownership of a modern commercial farming operation, farmers/shareholders raised R8.5 million to create a dairy in the Eastern Cape, together with 600 cows additional operational and working capital for the development of the farm. 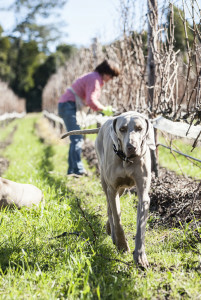 In 2006 another venture – realising the potential for wine farming in the area, coupled with the unique location of Packwood, the meso climate proved an exciting and ideal opportunity for the cooler climate cultivars, Pinot noir, Chardonnay and Sauvignon blanc. 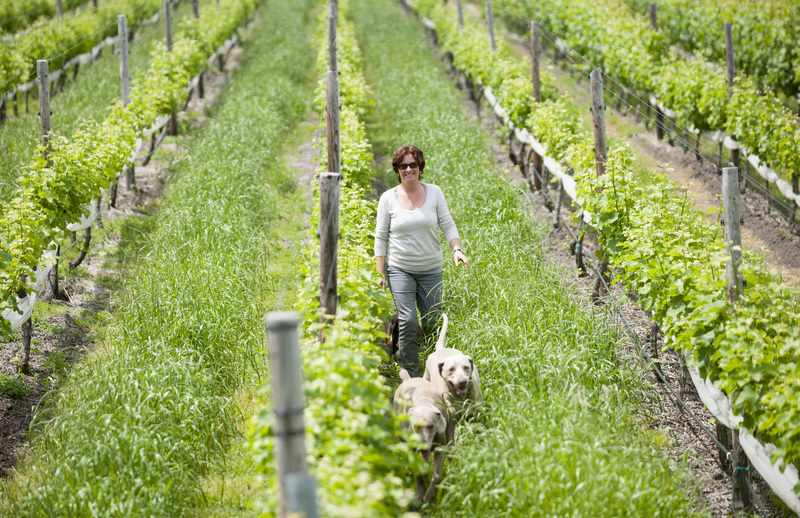 The vines are planted on a gently rolling hill 330 metres above sea level at the highest point of the farm, facing the sea the vines benefit from wind optimisation. In 2013 a small Hereford beef herd was introduced to diversify the livestock and in December 2014 the arrival of the first Murray Grey rare breed beef calves.